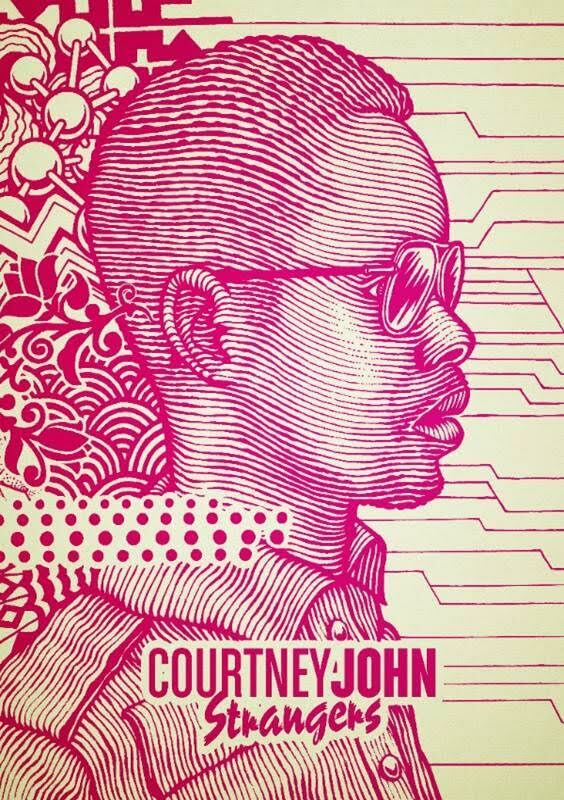 Jamaican musician John Courtney does not let down, his latest single “Strangers” shows how diverse this young artist can be. Creating a throwback rhythm that will have you rocking anywhere you find yourself. Tune in and zone out to the vibe!! !